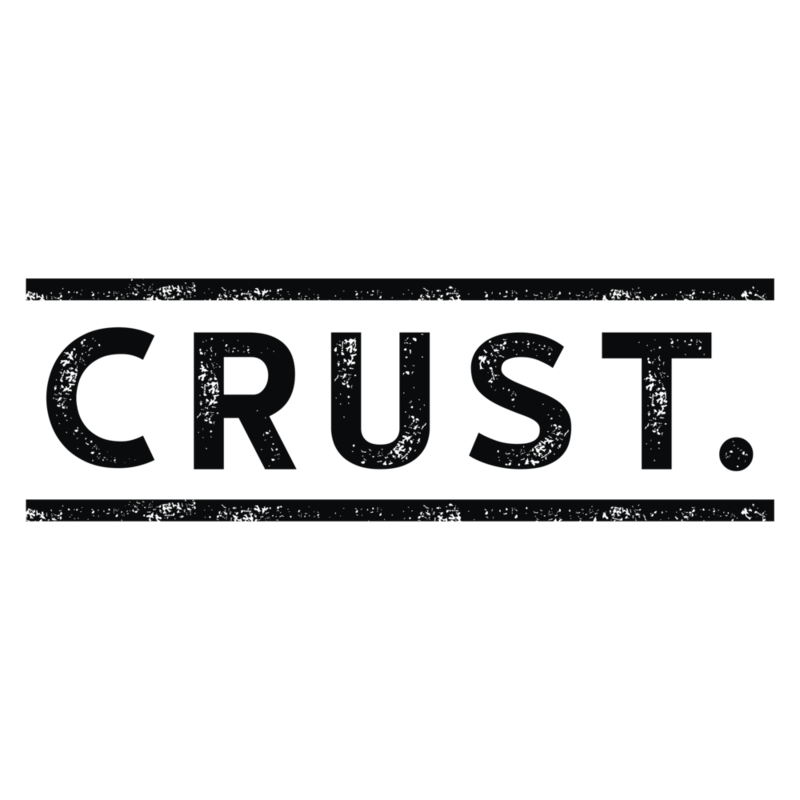 Located in beautiful Scituate, CRUST. brings the freshest ingredients, in the form of traditional pies, to the South Shore of Massachusetts. CRUST. (formerly Riva Pizzeria) is an award-winning, family-run business proudly serving the beautiful seaside town of Scituate. 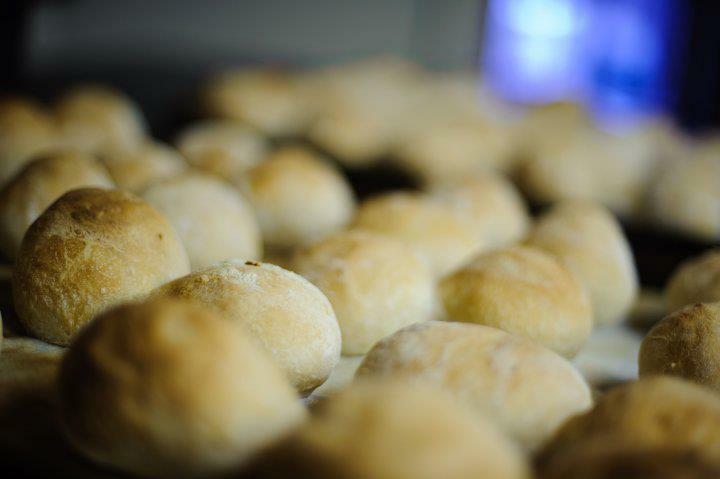 We make our own dough daily and use only the freshest ingredients in creating the most creative and delicious pizzas, sandwiches and salads. We also have a separate catering menu that allows us to stretch the creativity further. 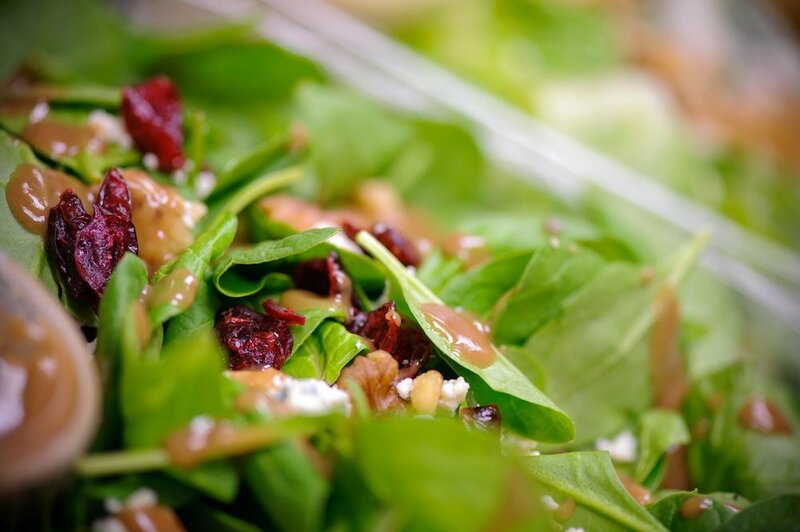 We’ll focus on the food so you can focus on your guests! And if you love CRUST. 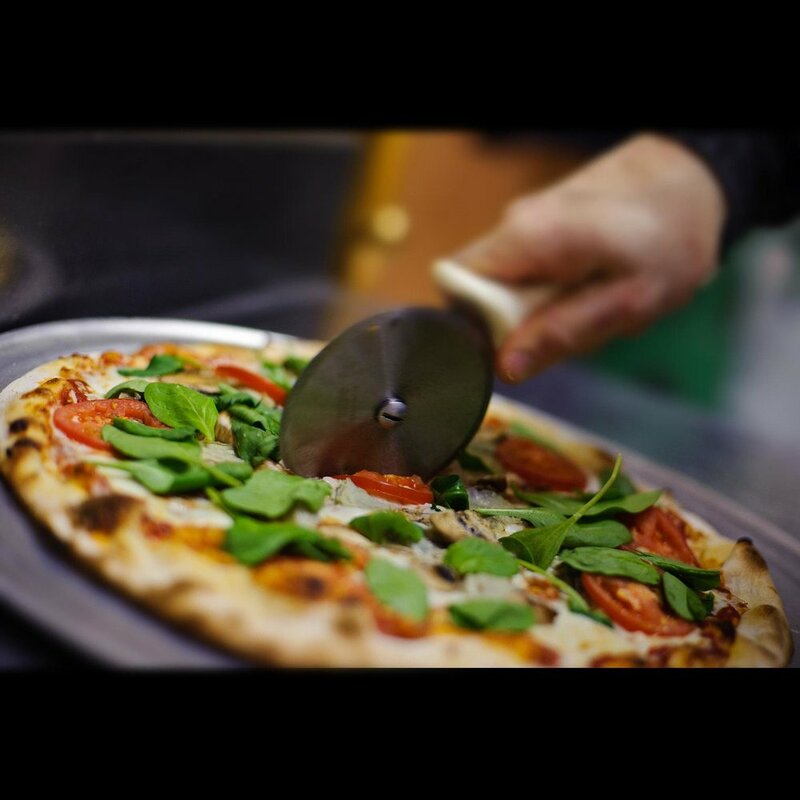 pizza, try our fine dining sister restaurant — Thirty-Nine Court —located only one block from the Plymouth waterfront. Traditional deli sandwich of hand-rolled Italian meats and cheeses. Please allow 35 minutes for baking time. CRUST. will use only the freshest and finest ingredients available. Meals tax of 7.00% will be added to every order. A 2.00 delivery fee applies. Consuming raw or undercooked meats, poultry, shellfish, or eggs may increase risk of food-borne illness.